Need some inspiration to #GetOutToRun this spring? Whether you're looking to start moving for the first time, become more active as a family, or hit a particular racing goal, New York Road Runners has something to offer you. Read on to learn about how our running programs and events can help you to get active and #GetOutToRun in 2019. Have you heard of plogging? It’s a combination of jogging and picking up litter on your run. Everyone can plog, wherever you are, as long as you have the proper tools! Be sure to bring gloves and biodegradable trash bags with you on your next run, and do your part in cleaning up your neighborhood. 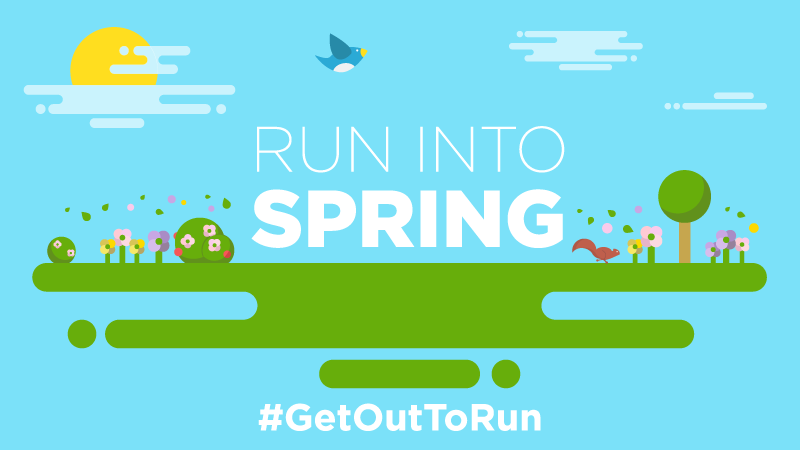 If you’re local to the NYC metro area, join NYRR in-person as we continue to #GetOutToRun and plog for Earth Day! Or, join in from wherever you are using the hashtag #GetOutToRun. Learn more and join us! #GetOutToRun a race anywhere and anytime in 2019 with NYRR Virtual Racing Powered by Strava. NYRR Virtual Racing allows runners around the world to challenge themselves, set goals and achieve them, and give back to the running community—no matter where they live. Get your kids moving—for free—this spring at a youth event. 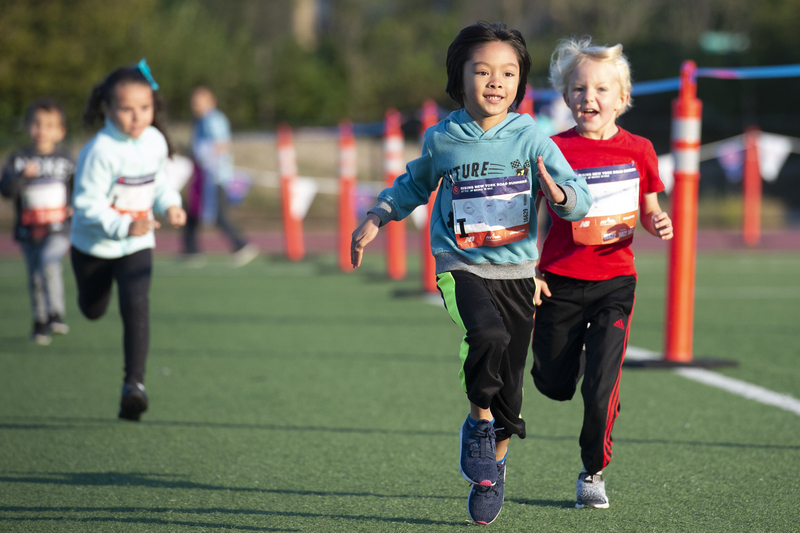 From Van Cortlandt Park to Coney Island, Rising New York Road Runners youth events mix running with fun fitness activities that are perfect for ages 2 to 18 and all ability levels. Check out our youth events calendar for a full list of events. Not ready to race, or just need additional run-spiration? 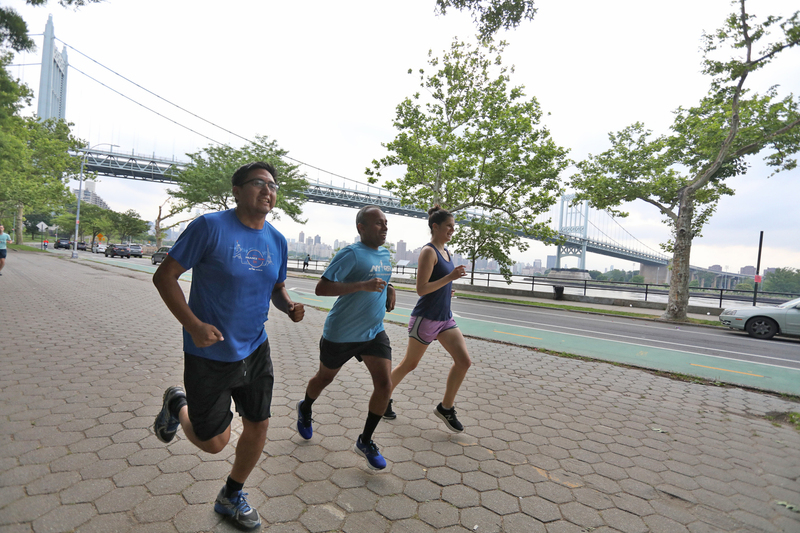 Enjoy free weekly runs and walks in community parks in New York and New Jersey with NYRR Open Run. People of all ages and abilities—as well as dogs—are welcome. Sign up or just show up and enjoy running or walking with your community. Volunteers are needed, too! Throughout spring we'll be promoting #GetOutToRun at the NYRR RUNCENTER with group runs, fitness classes, and more. Visit the NYRR RUNCENTER page to view our calendar of upcoming programs and events, and check back periodically for updates. Reach your running and lifestyle goals with an NYRR membership. 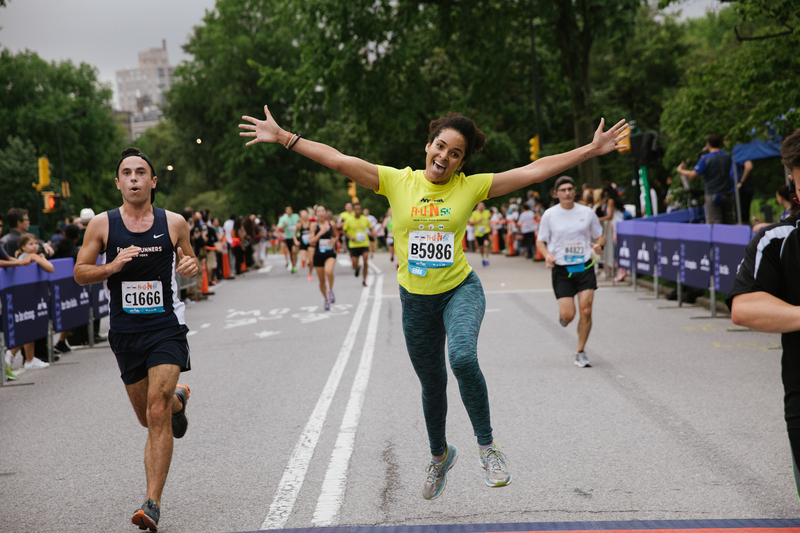 Member benefits include discounts on race-entry fees, eligibility for the TCS New York City Marathon guaranteed entry via our 9+1 program, advance registration to select NYRR races, discounts on training, and access to members-only events. Join, upgrade, or renew today and enjoy your exclusive benefits all year long! Don't train alone this spring! Whether you're a running newbie or have a few marathons under your belt, you can get the motivation you need to run more consistently or hit a new PR. NYRR Group Training offers weekly workouts featuring camaraderie, coaching, and group inspiration. NYRR Virtual Training will help you train for any half- or full marathon in the world, no matter where you live. 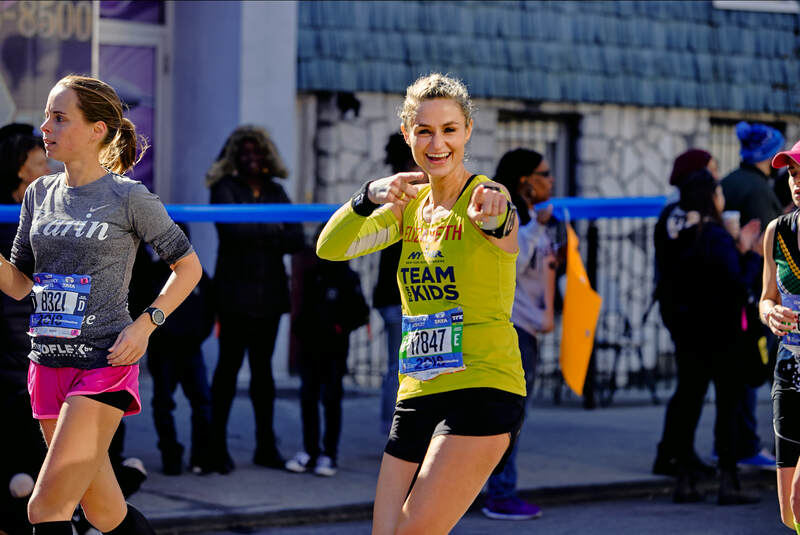 And with NYRR One-to-One Coaching, an NYRR coach will develop a personal plan for you and help you reach your goals. Give back to the running community this spring by volunteering! You can get +1 credit toward our 9+1 program for guaranteed entry to the TCS New York City Marathon (NYRR members only) along with a special souvenir. Volunteering is a great way to see running from a new perspective and to connect with all of our amazing runners! Check out our 2019 race schedule and get ready to race throughout the year. Sign up now for races through August. We're inspiring the next generation of runners, and you can help. 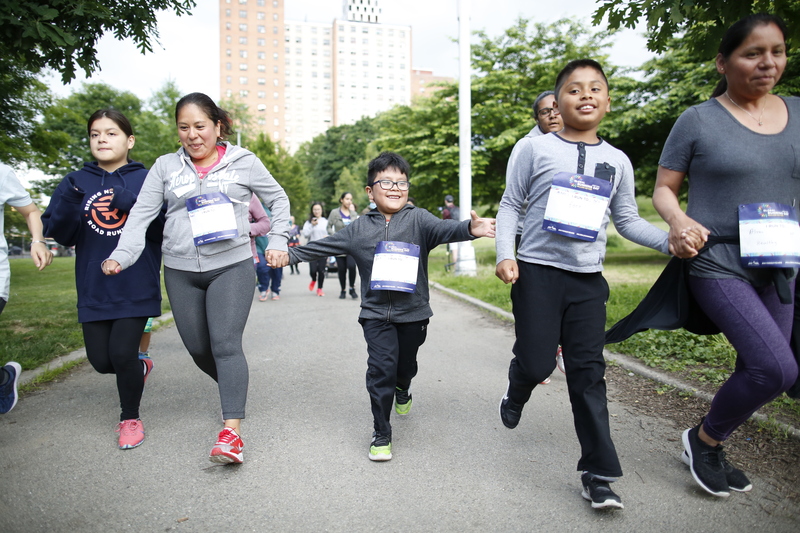 Secure your spot in the 2019 TCS New York City Marathon or the 2019 Popular® Brooklyn Half by signing up to run with NYRR Team for Kids. You'll support New York Road Runners in providing free youth programs and events to kids across the country. In addition, you’ll receive professional training support and VIP perks as you join the welcoming Team for Kids community.